In Fox’s follow-up to The Somnambulist, she eschews the sprawling country estate for the dank warren of the Limehouse district. Found floating in the river, like a Victorian Moses, baby Pearl is plucked from the Thames. But she enjoys no pharoah’s life. She is raised by the mysterious but efficient Mrs. Hibbert. 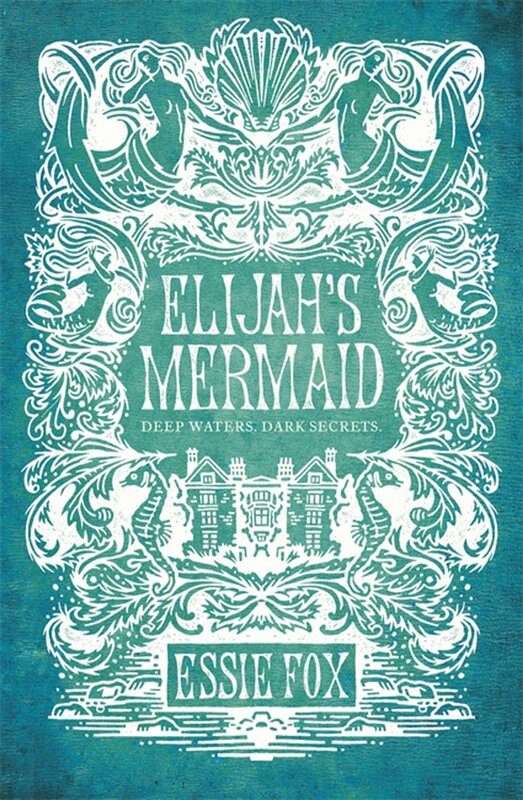 The woman of the House of Mermaids does her utmost to keep Pearl safe from the leering men and from knowing about the den of iniquity in which she lives. Finally, to remove her from other’s temptations, Pearl, who has webbed toes and is inordinately pale, is sold off to a brilliant but obsessive painter. She becomes his mermaid. Simultaneously, twin orphans, Elijah and Lily, are being raised by a kindly, if naïve, older man. He sends the children with his younger brother Frederick to visit London for a bit of adventure. Uncle Freddie is the fun, popular uncle who indulges the children’s whims, including taking a trip to Cremorne Gardens. A sketch of London’s Cremorne, a popular pleasure garden. Amidst the music, games and sideshows, the twins happen to meet Pearl. The meeting is brief but the connection is instant. This Dickensian-style novel is much darker and grittier than her first. Characters endure forced institution and unwanted advances. There are graphic descriptions of horrific surgeries. It is not for the faint of heart, but neither is it gratuitous. Alternating narratives eventually intertwine as the trio of young people try to reunite, but it will come at a price. Asylums, kidnappings, art and obsession will stand in their way. The very idea that reading and imagination is damaging is an idea that can be dismissed now, but was a common theory then. It demonstrates that even the most “free” woman — well-to-do, cared for, even happily married — would have so much predetermined for her. Yet through all of this, the three young people manage to find a sense of self. Even more impressive, they determine to fight for it. Again, Fox demonstrates a deep knowledge of the time, the setting and the dialogue. She opens each chapter with a quote from a popular song or story of the era — Wilkie Collins, Charles Kingsley, Poe, Greenwell, Carroll. 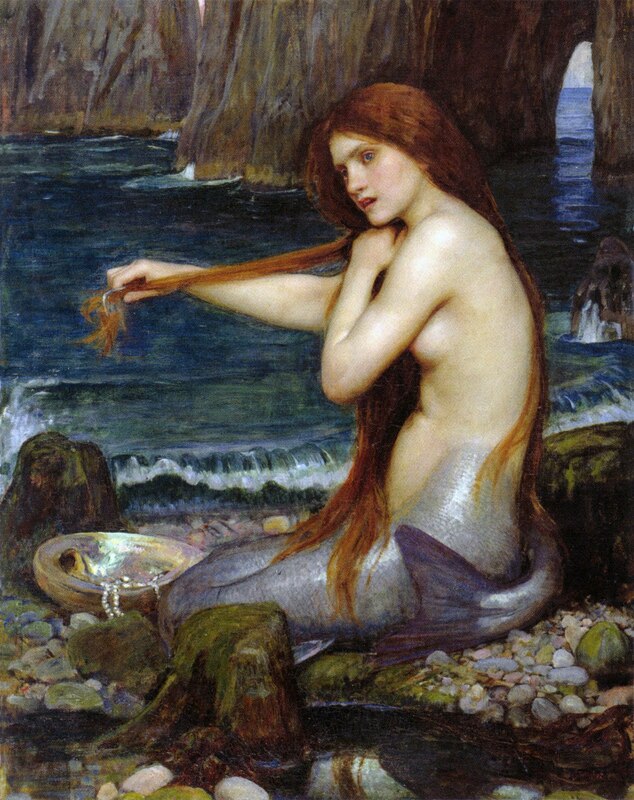 And, as before, the entire tome is begun with a familiar painting, this time The Mermaid, by JW Waterhouse. The author immerses us in the dreadful but compelling underworld of a not-so-distant past. Please visit the author’s site for more info about this era and her works. It’s also just really fun to explore. Your brilliant review has just made me buy both books! Thank you so much! Thanks so very much! I really appreciate it. Enjoy the books.